You eat a takeaway lunch, drink a cola or a juice, buy a bottle of mineral water, order home delivery of a confectionery item, you order something on amazon or flipkart, buy a new gadget and so on. What do you do with loads of plastic wrapping that comes with all the stuff? Naturally, show it the bin! All of this is ‘single-use’ and non-biodegradable plastic that finds its way in the dumping sites as soon as early morning. The way all this stuff is generated and the speed with which it is discarded is absolutely worrisome. The sheer amount of plastic waste generated daily tells us how grave the picture is. 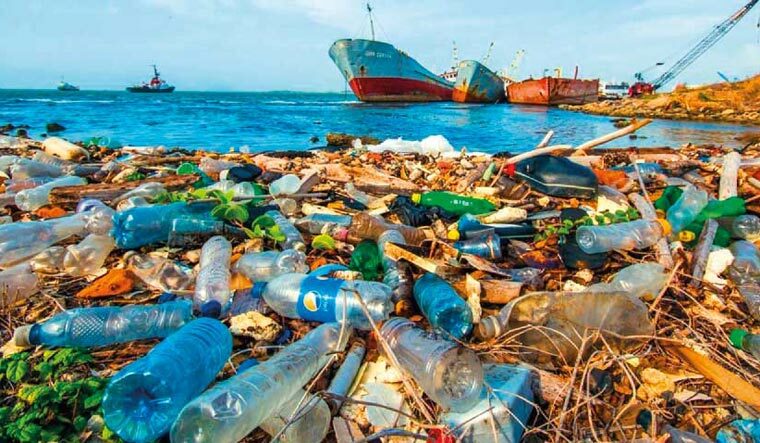 This plastic remains in the environment for centuries, thus creating a perpetual health and environmental hazard. Years back, invention of plastic was considered as the greatest achievement of mankind. Plastic caught the fancy of all alike as it was durable, long lasting, multi-purpose, water proof, colourful and light weight, all these qualities and more, at the same time! None of the hither to known natural material possessed these desirable qualities. It was rightfully a wonder material that served almost all purposes. It was truly the invention of the century. In some way, it was the cult of plastic that propelled mankind into the modern era. In years that followed articles like bottles, crockery, furniture, stationery items, clothes, toys, parachute, carry bags, tents, packaging material, water-proof material were made of plastic. You stored wet material and food in a plastic bag without the fear of spilling. And when you went out shopping, the innocuous looking plastic bags came to your rescue as you loaded them with enough items that would otherwise spill on streets on a rain drenched evening. Over the years we developed packaging material, toys and games, furniture, sports items, clothing and parachutes, umbrellas, pens and writing instruments, stationery to file covers, ropes and kitchenware, storage boxes, casings of all electronic items just to name a few. If I start recalling how plastic has invaded our lives, probably I would go on counting and still much would remain to be written. At the time of its invention, it was thought that using articles made of plastic such as plate, spoon, bottles, saucers, table, chair etc would reduce our consumption of natural material derived from the environment which would ultimately help in reducing our footprint and as well as conserve environment. Very rightly so. Within a span of approximately a century, plastic has come full circle from the desirable state to the most obnoxious material on earth. It is only now that plastic has turned into an evil, a sinister material that is worthy of being looked down upon. What transpired that brought a bad name to plastic? 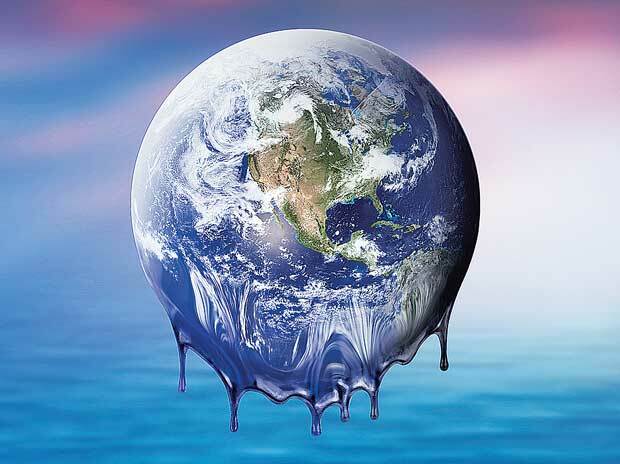 The problem never hit us as we did not care about the state of our environment until now. Though the environment continued to degrade and worsen in all the years when plastic was rampantly used, but we did not find it worth caring for the environment. Alternatively, we might have been completely insensitive towards environment protection for there might have been other more pressing issues to worry about. There is a plausible reason why we did not pay any heed about the need to save the environment, which is that we found no imminent or a near-future threat to our existence. Climate change and global warming were to two big reasons why the concerns over the use of plastic have surfaced only now. We did not realise that our acts will one day spell doom for ourselves and that it would happen sooner than we thought. Is there something we can do to curb the use of non-biodegradable plastic? 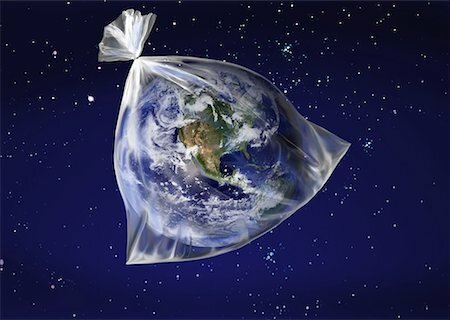 We have devised a different kind of plastic that is environment friendly but it costs higher. Therefore its use has not become widespread. This plastic is compostable or biodegradable. It looks just like its former sibling. 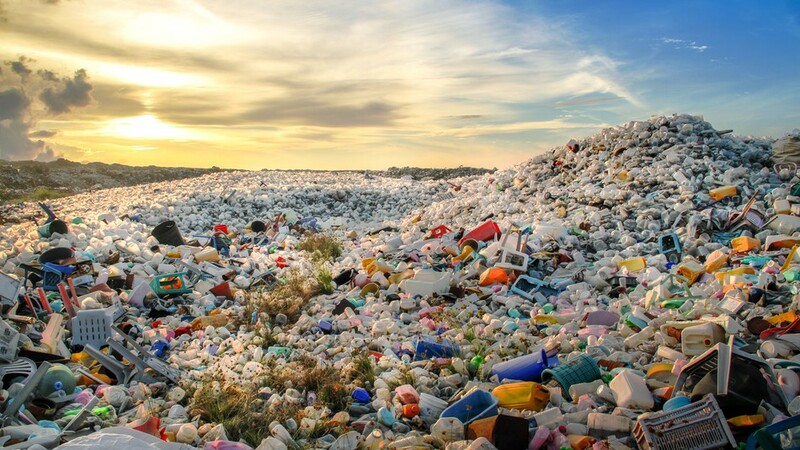 This plastic starts decomposing as soon as it comes in contact soil, water and oxygen and its decomposition ends in 180 days. On the contrary, a very simple alternative could be to carry a jute bag with you at all times so that you do not have to use a plastic bag ever. There cannot be anything easier that this. If we still make excuses, god save us! We must make a resolve today, not to use single-use or use-and-throw plastic at any cost. I hope it becomes a mass movement in the interest of our earth and environment where each one of us contributes his or her bit.